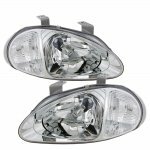 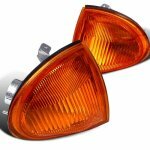 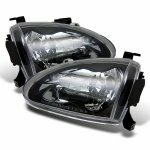 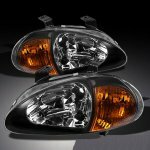 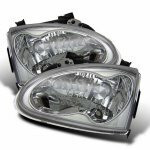 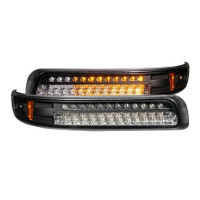 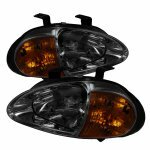 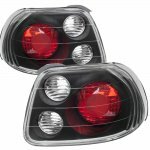 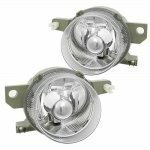 This set of two OEM style replacement Fog Lights are the perfect replacement of your yellowed, cracked, or scratched 1993 to 1995 Honda Del Sol's fog lights. 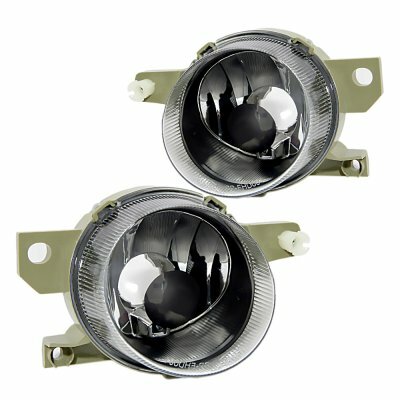 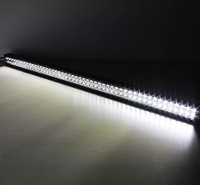 Now you can improve your night visibility just by replacing your old yellowed and weathered stock fog lights with a brand new set of fog lights from TopGearAutosport. 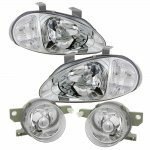 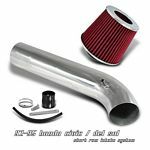 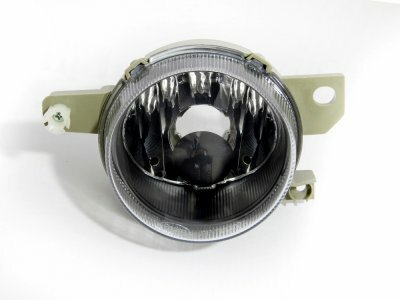 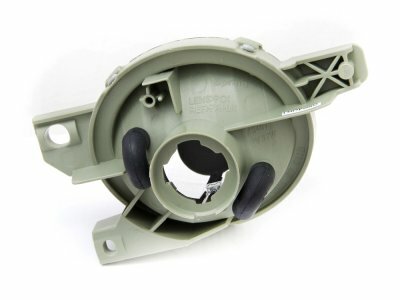 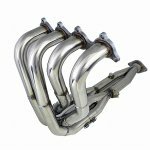 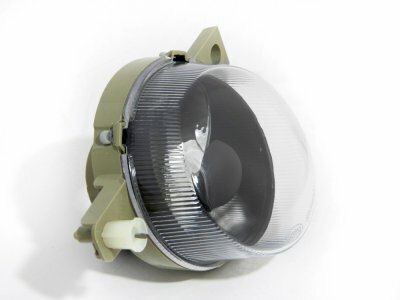 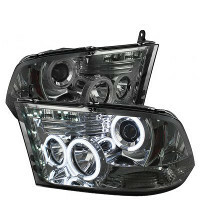 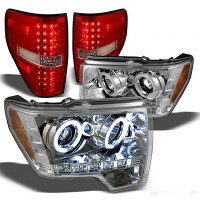 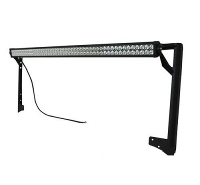 These Fog Lights with include mounting brackets are made to the original factory specifications from OEM quality materials for a perfect factory fit on any 1993 to 1995 Honda Del Sol. 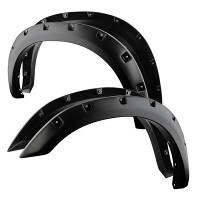 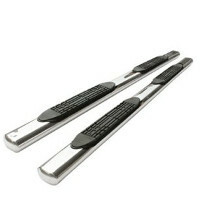 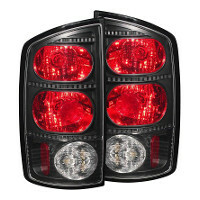 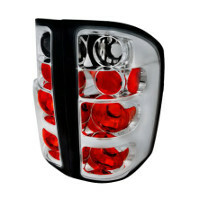 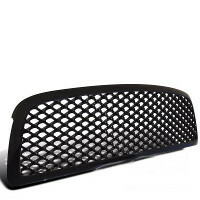 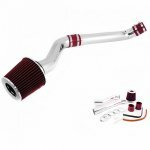 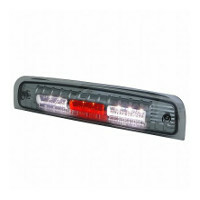 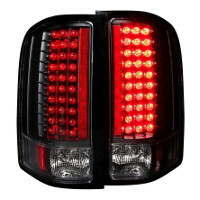 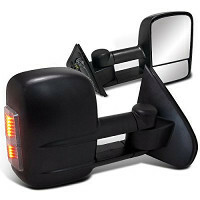 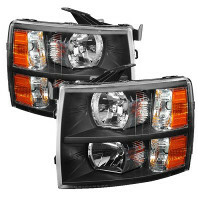 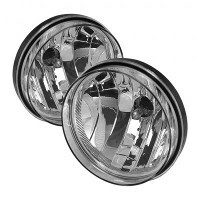 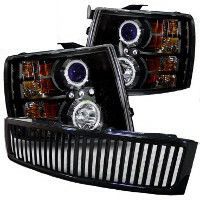 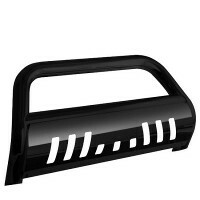 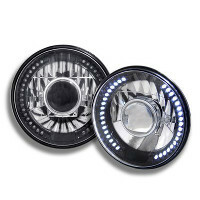 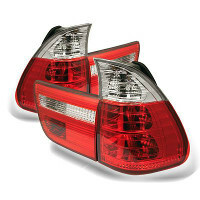 These Honda Del Sol 1993-1995 Fog Lights Black will fit 1993, 1994, 1995 Honda Del Sol.